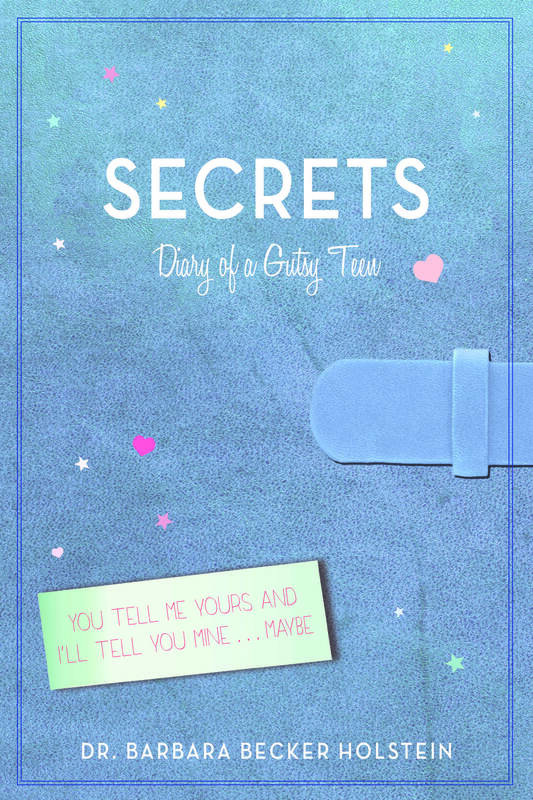 Download an excerpt of Secrets here. 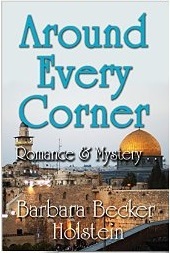 How will Natalie and Maggie handle the mystery and romance that floods both women as they attempt to get back to life in the United States? 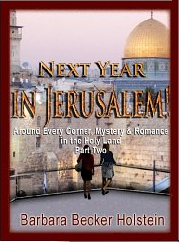 Can a return to Jerusalem be far behind in the next volume of this romantic fiction? 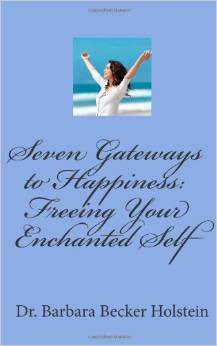 Seven Gateways to Happiness is the synthesis for women of THE ENCHANTED SELF(R), a systematic way of bringing more joy, purpose and meaning into your life. 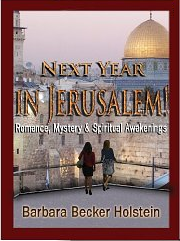 Dr. Holstein’s pioneering research and case study analysis in the field of positive psychology led to Enchanted Self methods that she has been teaching women for the last 20 years. 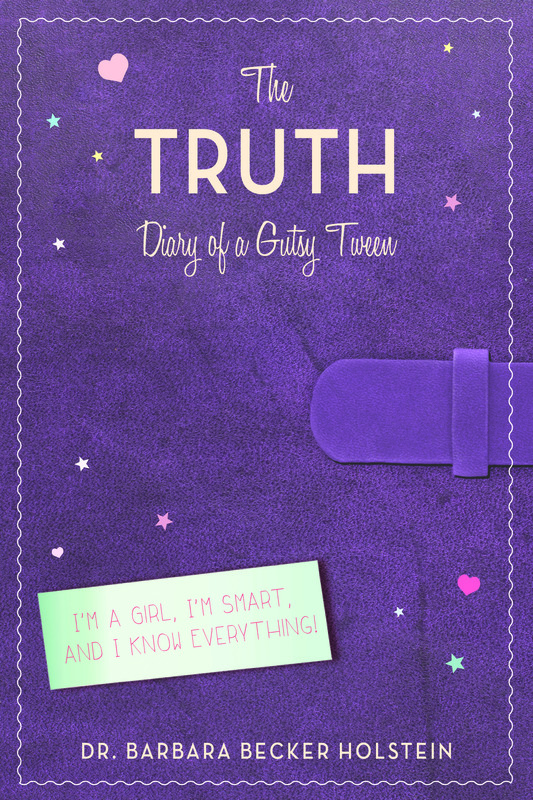 This book is a self-esteem handbook to treasure and live by. As you incorporate each of the Seven Gateways to Happiness, you quickly find yourself becoming more confident, fulfilled and empowered. You recognize the best in yourself while tapping into your strengths, talents and potential. Case studies from Dr. Holstein’s vast library of real stories, both in and out of the treatment room, and practice activities for each of the seven gateways expand theory into hands on learning and practice for you. Enjoy Freeing your Enchanted Self! Through my work as a therapist, I have become concerned that we do not keep clearly enough how to reclaim what is positive about ourselves. This led me to write my book, The Enchanted Self, A Positive Therapy, published in 1997 by Harwood Academic Press. 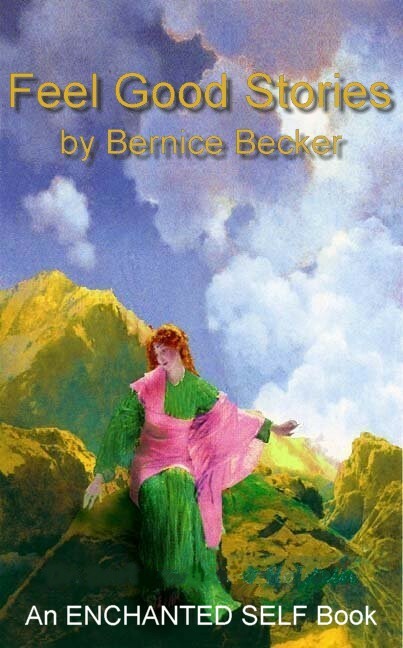 This book was probably the first and only book for mental health care providers and the interested public, to lay out the tools necessary to create a positive mind set and live an affirmative and affirming way of life!